Alison DeGraff Ollivierre caught the geo/carto-bug from an introductory geography course in her first semester at Middlebury College, quickly realizing that the discipline was the perfect combination of her diverse interests in global affairs, conservation, history, and sociology. 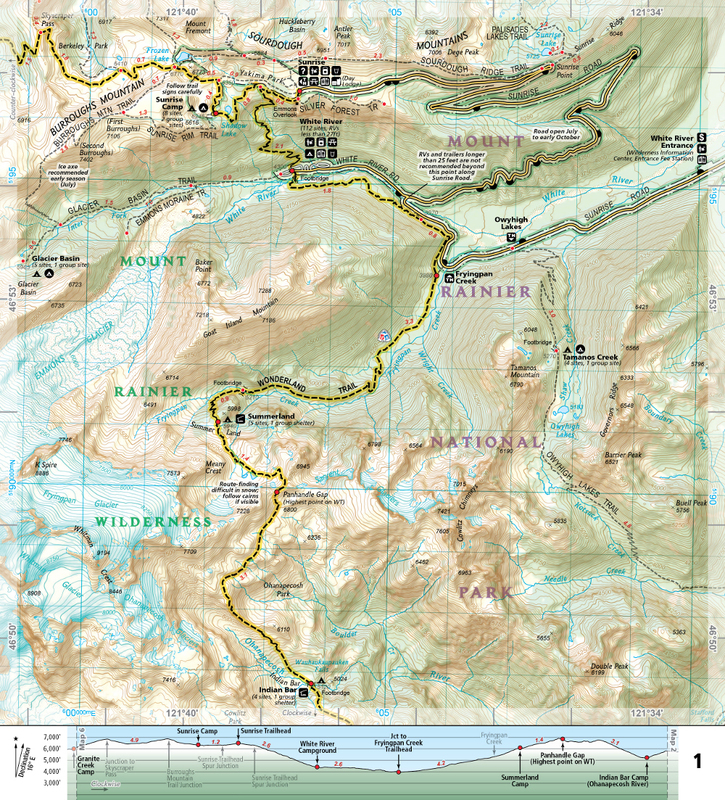 Now a cartographer at National Geographic Maps, Ollivierre works on the Trails Illustrated topographic outdoor recreation map products from an office in Colorado, making it easy for her to always be planning her next hike or trip to a National Park. Ollivierre began her professional career as a Geography Intern at National Geographic in 2011, working with NatGeo Live and the Giant Traveling Maps. During her internship, she had the opportunity to make maps for a few NatGeo Explorer lectures and Giant Traveling Map fact cards, but what really stuck with her was how the incredible breadth of geography was used every day at NatGeo (and meeting Sylvia Earle—she thought that was pretty cool!). Since then she has gone on to win multiple awards for her cartography and was recently recognized by xyHt Magazine as a 40 Under 40 Remarkable Geospatial Professional for 2018.